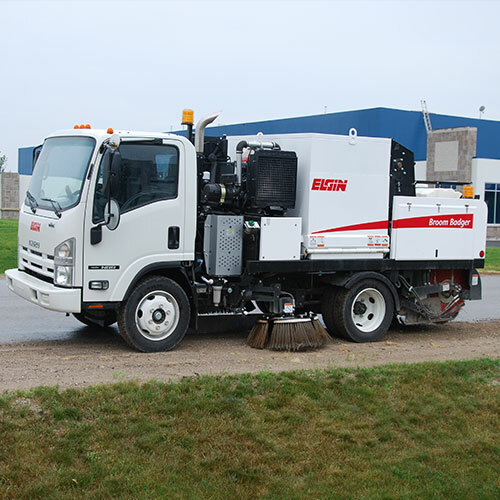 Are you looking for a portable yet powerful compact mechanical Elgin sweeper? 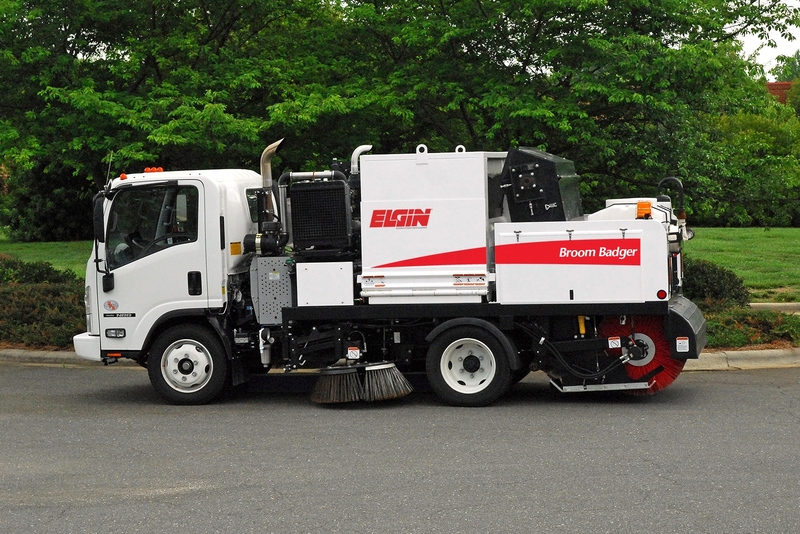 Well, look no further, the Elgin Broom Badger is easy to maintain and does not require in CDL in most provinces/states. 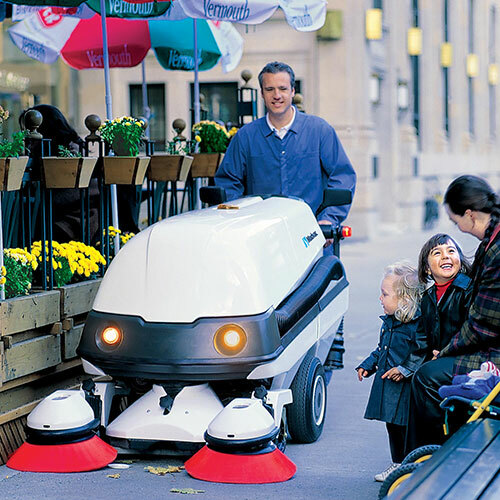 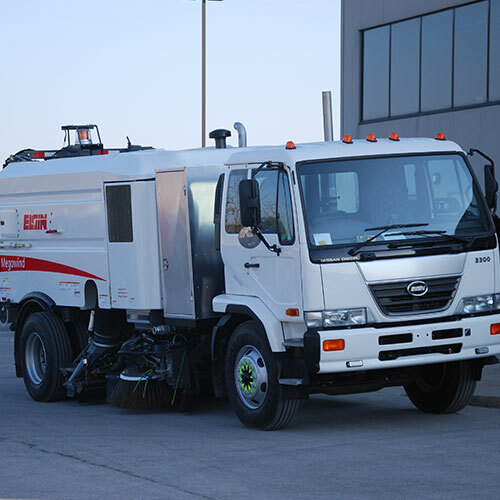 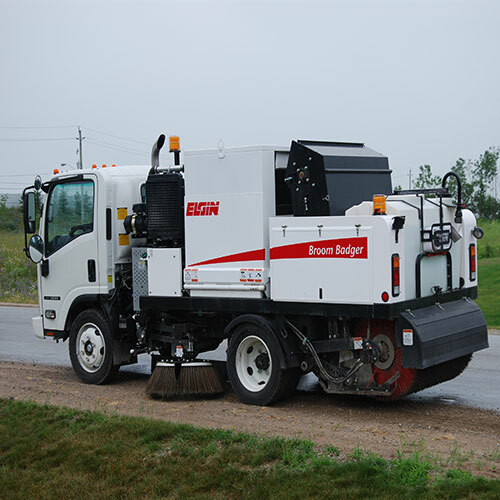 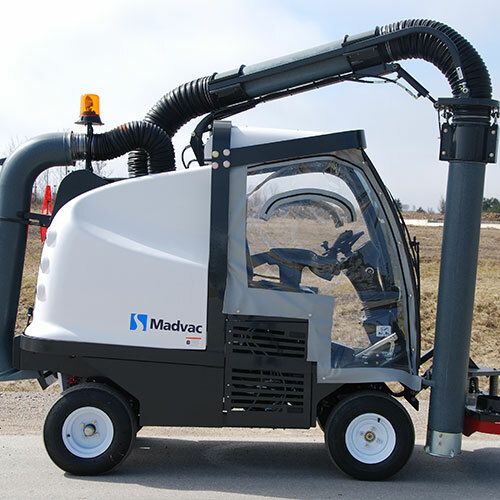 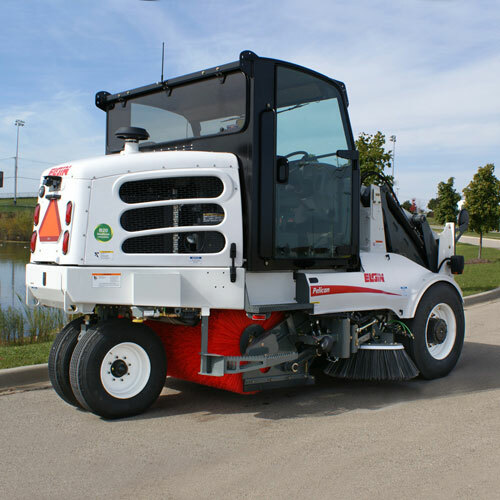 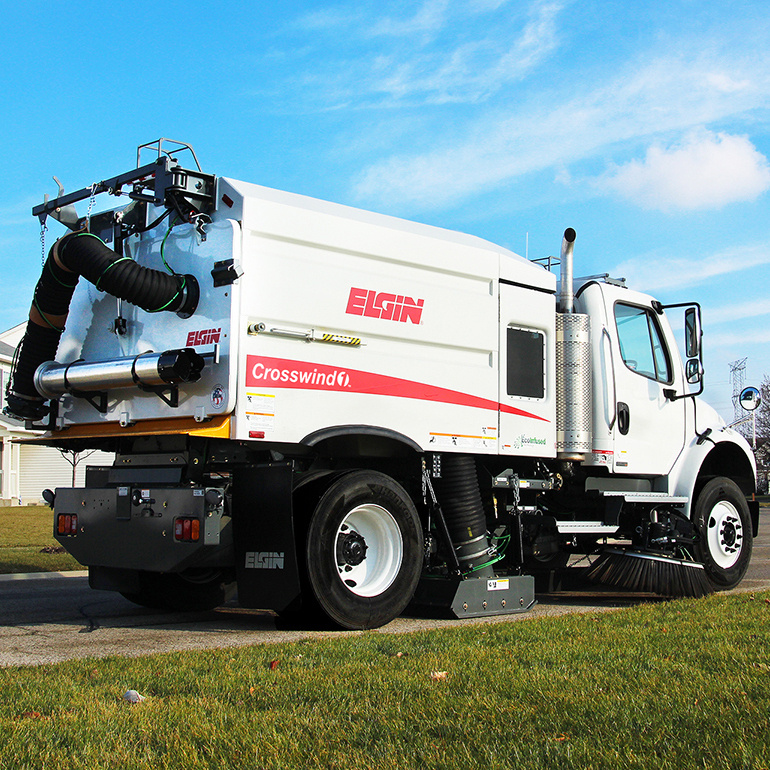 This dual-engine street sweeper is easy to operate and durable, making it an ideal sweeper for both municipal and contractor customers who need powerful cleaning without a full-size sweeper.